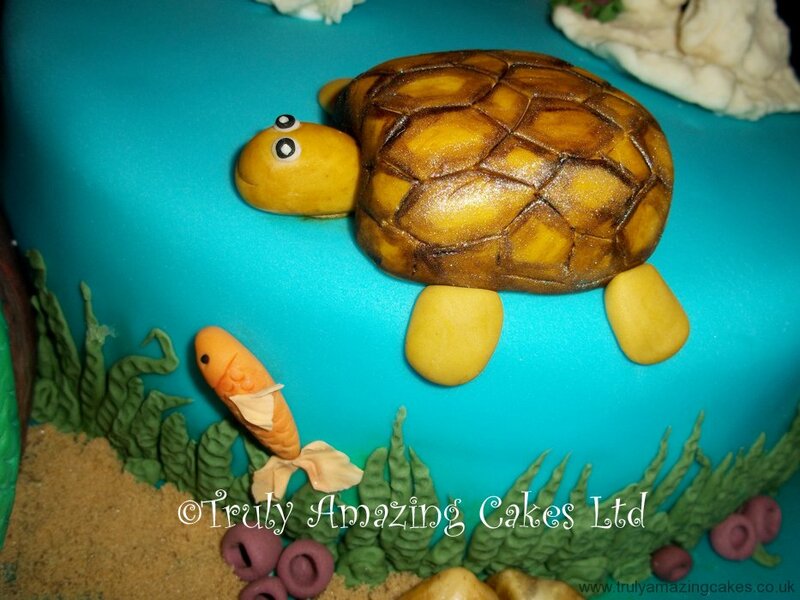 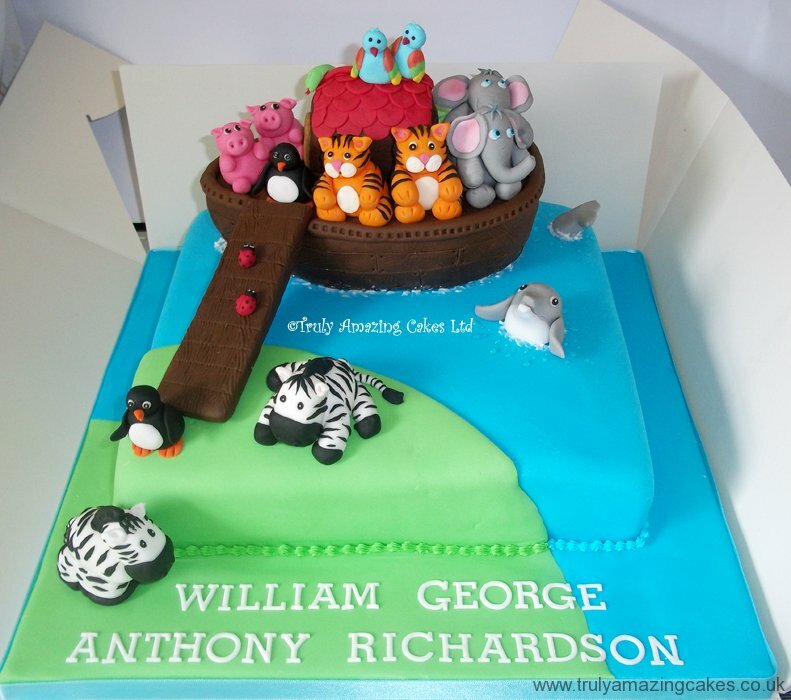 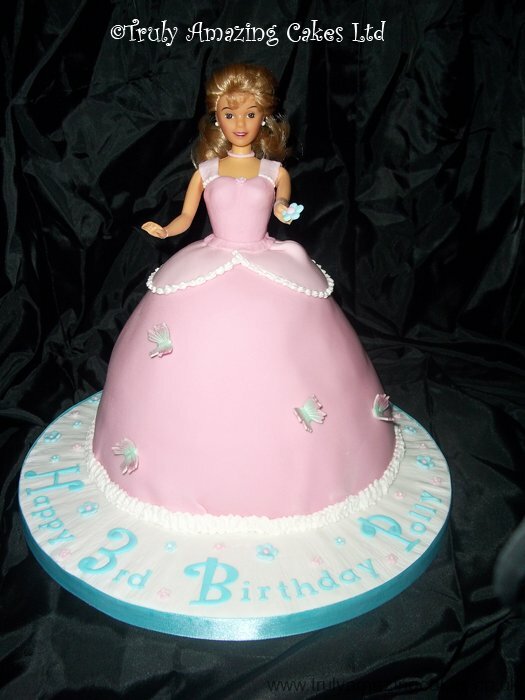 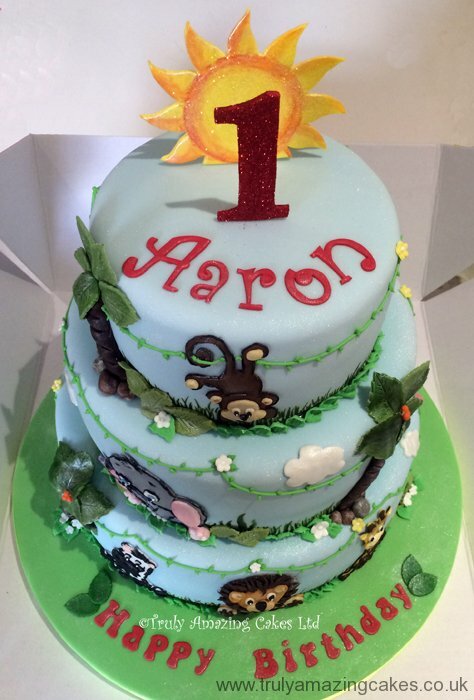 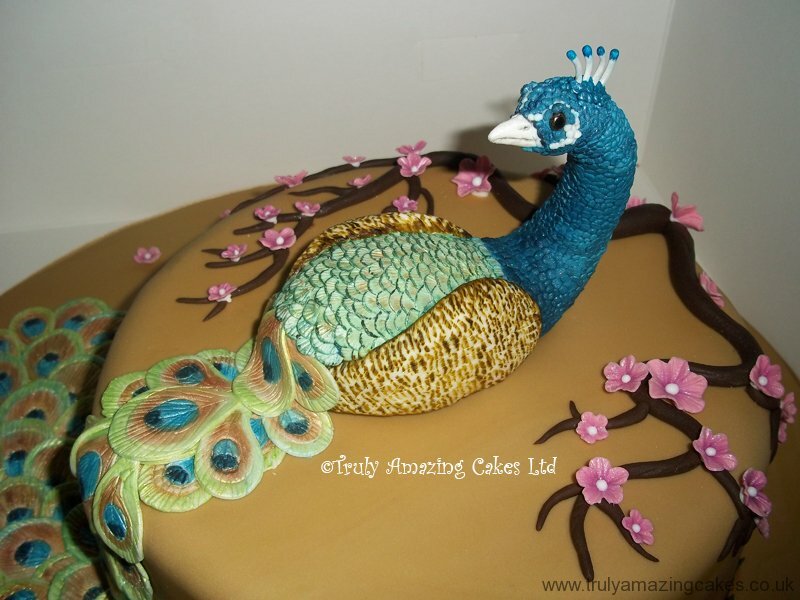 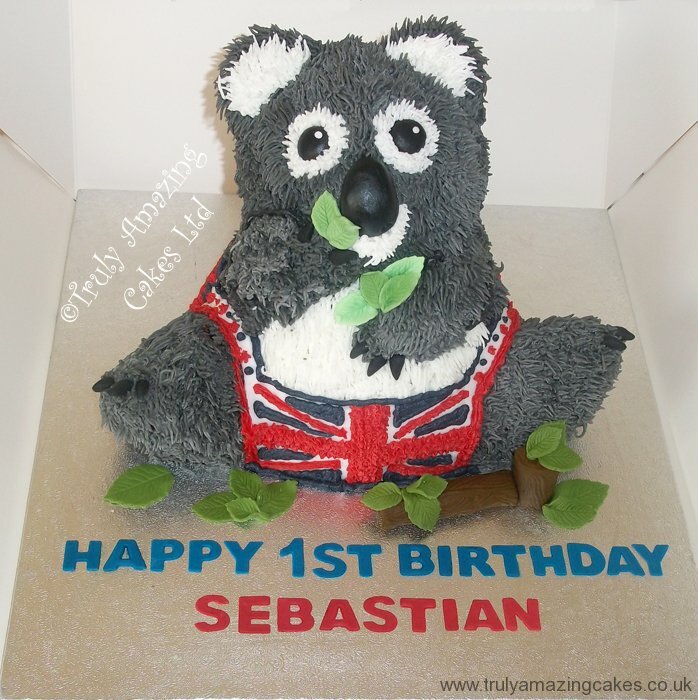 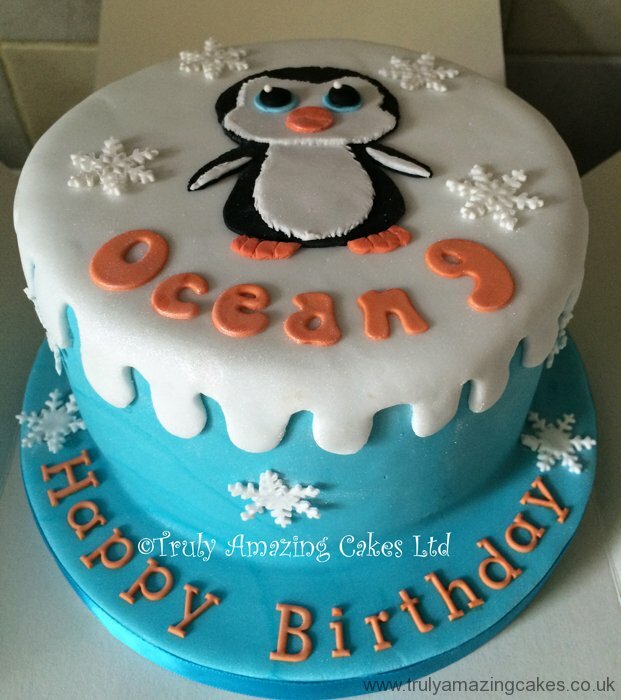 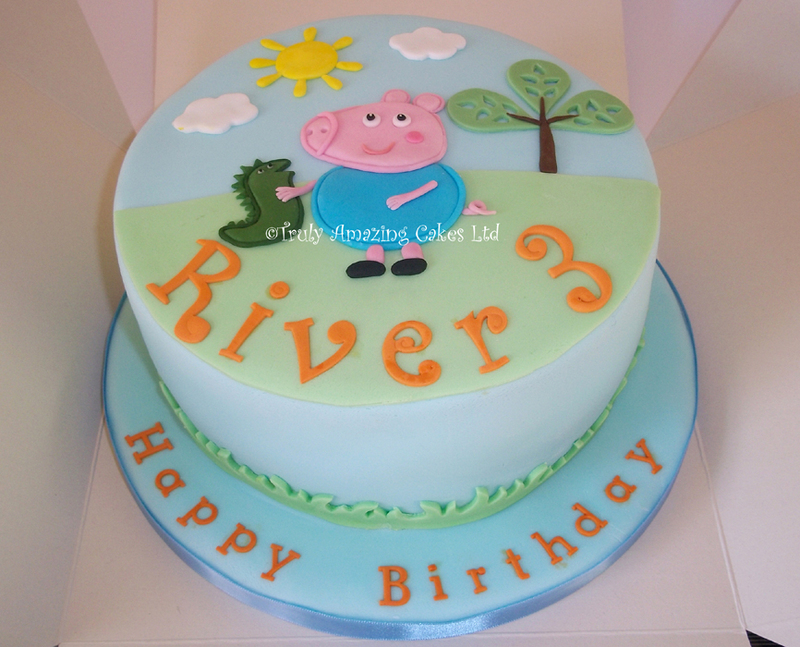 Take a browse through my pictures to see some of the creative cakes I have already made for many satisfied customers. 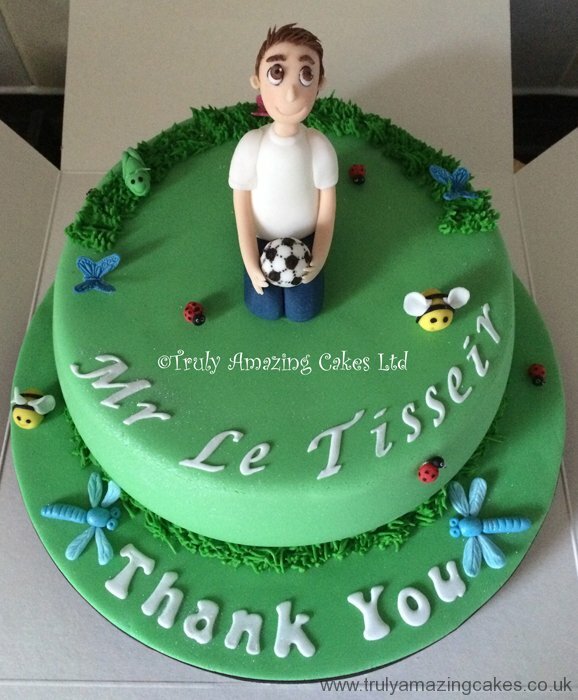 If you can’t see what you’re looking for, use the contact form to get in touch and I will be happy to help! 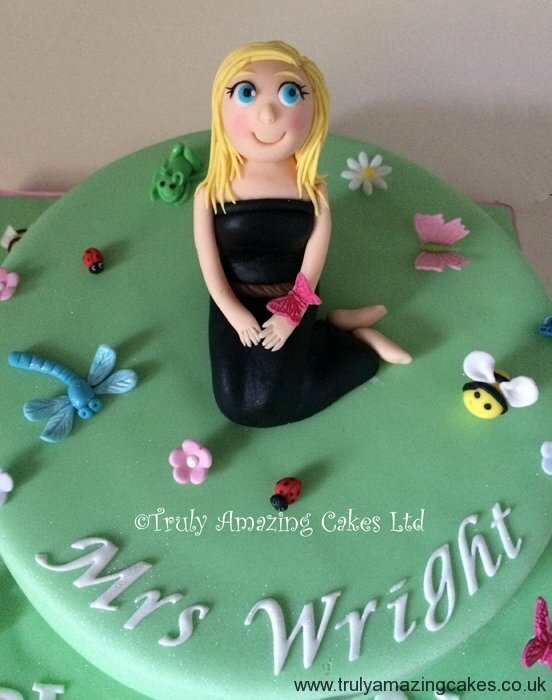 With a variety of flavours, styles and sizes to choose from, I am sure you will find something to suit your event.Whatever your occasion and whatever your budget, you will be happy you ordered from Truly Amazing Cakes.